“Avengers” Trailer Released. | The Cineaste's Lament. 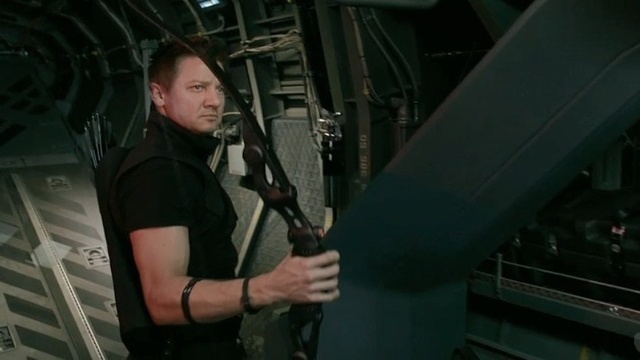 IO9 offers a frame-by-frame dissection, including close-ups of The Hulk and my increasing favorite, Hawkeye. 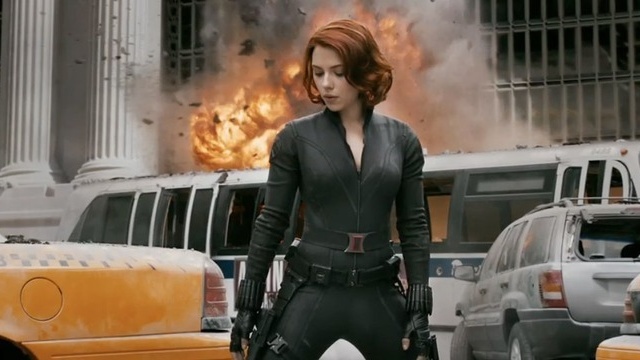 This entry was posted in action, Film News, Spoiler-itis, Summer Blockbusters, Superhero Cinema, Trailer Trash and tagged Black Widow, Captain America, Chris Evans, Chris Hemsworth, Hawkeye, Jeremey Renner, Joss Whedon, Mark Ruffalo, Robert Downey Jr., Samuel L. Jackson, Scarlett Johansson, The Avengers, Tom Hiddlesworth. Bookmark the permalink. 1 Response to “Avengers” Trailer Released. I know I was going to skip all promotional stuff for this film, BUT THIS TRAILER WAS JUST F-ING AHMAZING!! I need to see this…so much.